Raise money...just for playing volleyball! The simple and new way to raise money! This time of year can be busy and expensive! TopYa! and Colorado Crossroads have teamed up to help you save more of your time and money, in a fun and unique way! Best of all, you are contributing to an amazing cause, connecting kids with pediatric cancer with a team to show them love, support and friendship through XR Official Charitable Partner, Friends of Jaclyn. Ready to start raising money the fun and simple way with TopYa!? Please provide your basic information below, we will be in touch in no time!  At TopYa!, we believe that fundraising is all about the mission, which is why we are donating 5% of gross proceeds to Friends of Jaclyn for any team fundraisers stemming from Crossroads. We’re also waiving the $150 team deposit. Join the Cause on Social, too! so we can share your XR 2019 pics and videos! of the FoJ prize bag drawing! JOIN THE OFF COURT CHALLENGE! As you know, there’s always the next game or tournament. 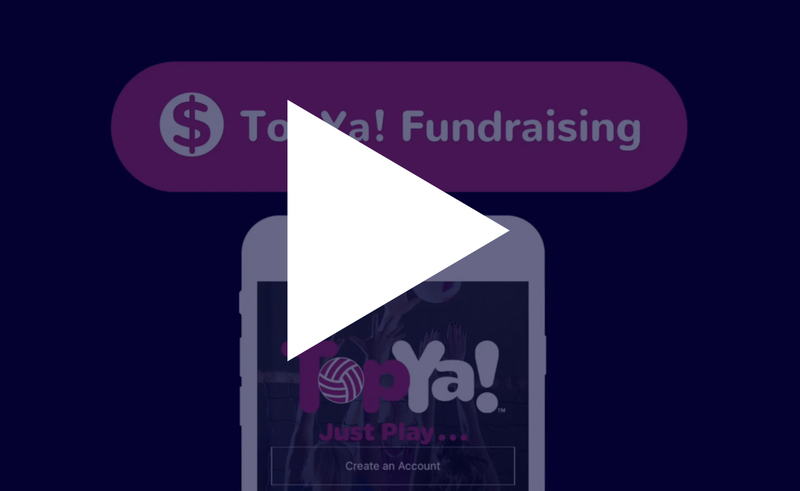 Don’t wait until the day of the big game, start raising money for your next tournament today, with TopYa! Fundraisers, the modern and simple way to raise more money for your team! See how TopYa! Fundraisers can start earning your team money today!